Parenting| New Stem Cell Facility for Filipino Families! Last November 18, 2014, Cordlife Philippines launched it's opening of their newly upgraded stem cell processing and cryopreservation facility at UP-Ayalaland Technohub, Quezon City. Just after 5 years frim the opening of its first facility in the Philippines and this came about with the growing number of parents that recognized the value of cord blood banking. Cord Blood banking is and the use of cord blood stem cells to cure life-threatening diseases including leukemia and other blood cancers is now considered standard. With the newly upgraded stem cell facility that can accommodate up to 30,000 cord blood and cord lining units, more parents can enjoy a sense of security when they bank their baby’s stem cells at Cordlife’s state-of-the-art processing and cryopreservation laboratory. Parents who banked with Cordlife can have peace of mind knowing that their baby’s stem cells are kept in a highly secure laboratory that was built to withstand earthquakes of up to magnitude 8, and ward off fire with its fire-retardant walls. Furthermore, the vapour-phased liquid nitrogen cryogenic tanks used to preserve the cord blood and cord lining samples are not dependent on electricity, making them 100% safe and reliable in case of power outages. 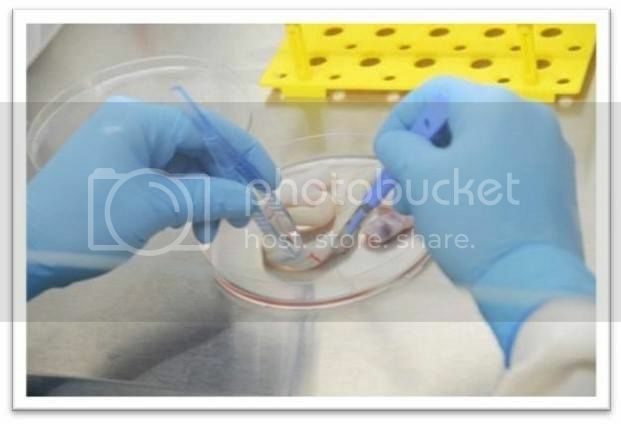 Cordlife’s expertise in the stem cell banking arena, is proven not only by being the largest network of cord blood banks in Asia, but also the number of cord blood releases for stem cell transplant and their adherence to the stringent global standards of AABB (formerly known as American Association of Blood Banks). 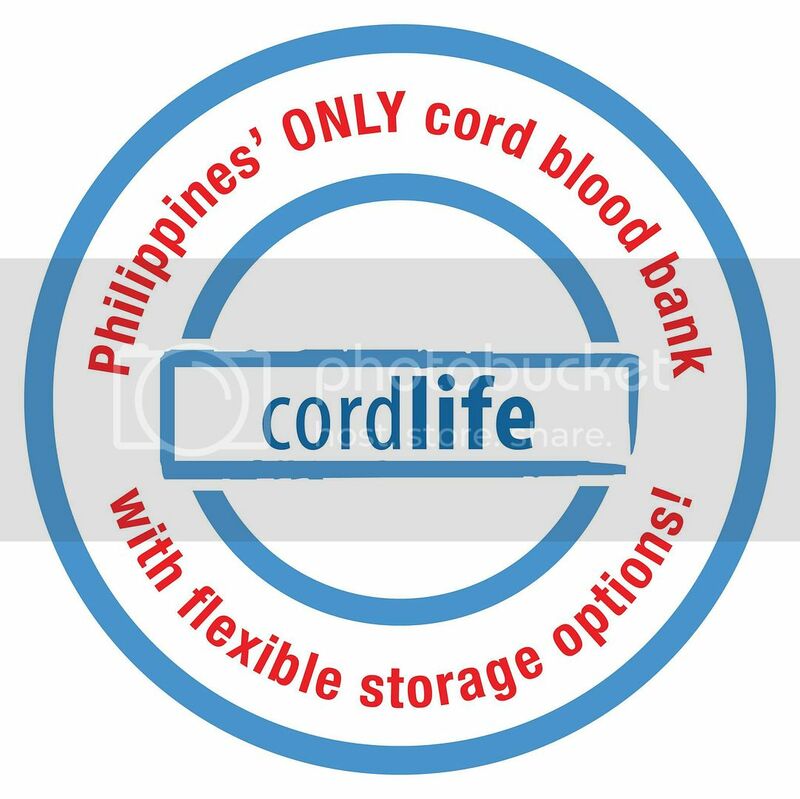 Cordlife Philippines is also the country’s first and only ISO 9001:2008 and Department of Health-registered cord blood and cord lining bank. For more information, download Cordlife’s FREE infopack @ www.cordlife.ph or call them at (02) 332 – 1888.